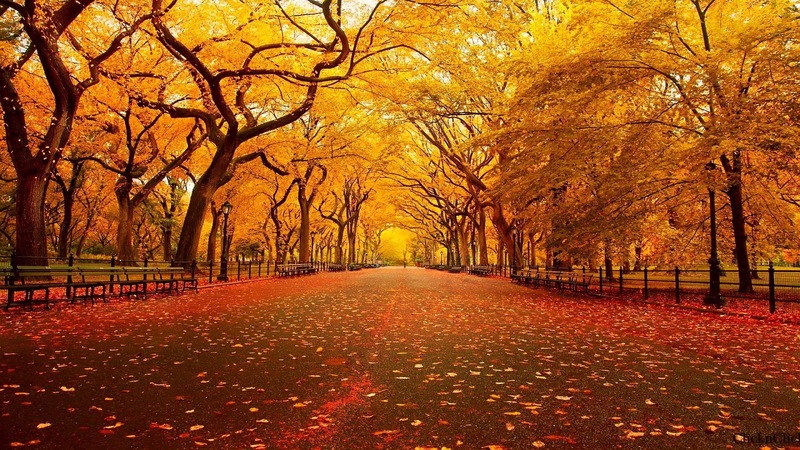 Fall Fashion Event — You’re invited! RSVP now for our Fall Fashion and Private Shopping Event Sunday, October 2nd from 1-4pm. Our fashion designer, Zoe Duren, will display the current trends, colors, and styles from our great assortment of fall apparel and accessories. Need fashion help? Zoe will be around all afternoon to lend her expertise and help you achieve the look you desire. At Another Look you can dress for less and still with style and for this event only your look will be 10% off our already great price! Don’t delay! Call us at (330)497-5887, respond to this email, or message us on Facebook to ensure you don’t miss out on the fun! Recycle, reuse, reduce the impact on our precious Earth. Shop Resale! Dollar Days is Almost Over! — Our Dollar Days Sale will be ending Saturday, September 17th! Don’t miss out! All pink tags are $1, and blue tags and shorts are $2, Capri pants are $3!! Black, brown and tan tags are 50% off! 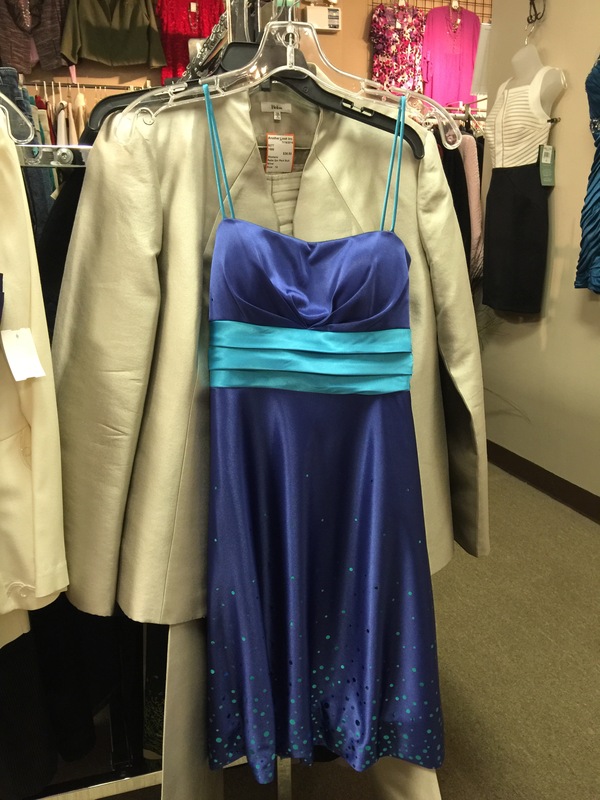 Sale is on clothing and shoes throughout the store excluding formal wear. Be sure to also check out our great new arrivals including team gear, seasonal apparel and costumes, jackets, coats and more! And don’t forget we carry a great assortment of formals and formal accessories! Stop in soon for Another Look…and remember to Recycle, Reuse, Reduce the impact on our precious Earth. Shop Resale! 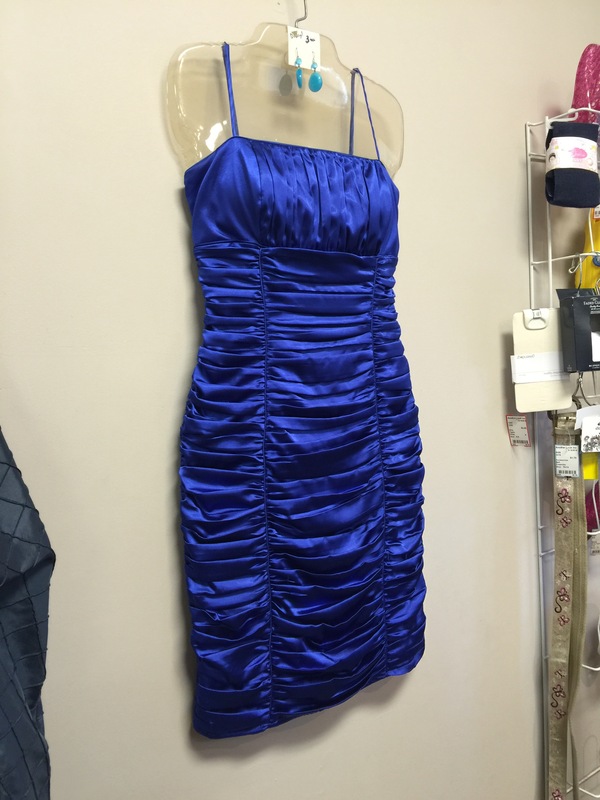 Things you may not know about Another Look Consignment Shop…1. We have a great selection of women and children’s clothing and shoes in all styles and brands. We take in approximately 200 items daily. 2. 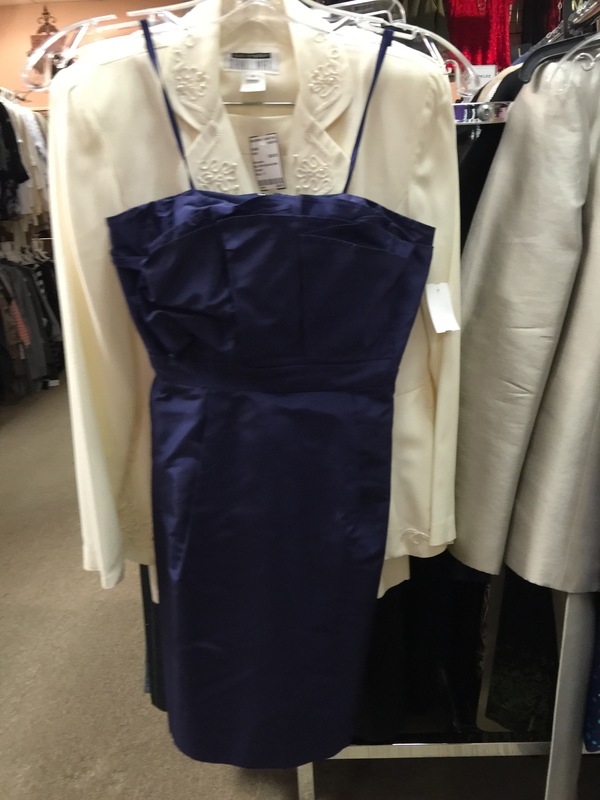 We sale formal wear including dresses, shoes, jewelry, and handbags. 3. Handbags in our store are much less expensive than the department store and they are in like new condition. 4. We scrutinize our consignments. Items in our store are very gently used and there are many new items with tags still attached throughout our racks. 5. We consign bath and body works scents and designer fragrances. 6. We carry handmade greeting cards that are unique and each one is prayed over with a special blessing for the person that will receive it. Created by Walk On Water Greeting Cards. 8. We recycle shopping bags. We believe in making use of everything and using it until it’s life cycle is completely exhausted. We will be your recycling center for the abundance of plastic shopping bags you can’t put to good use! 9. We take 10 items on walk in consignment any time and if you have more, we can schedule an appointment for up to 50 items. 10. We have maternity wear, petites, sleepwear and athletic wear. We also have a great plus size selection. Our jewelry sets are always just $10 and we have new sunglasses for only $5. Need more reasons to give us Another Look? Now through September 17th, all pink tags are $1, blue tags are $2 and brown, Black and Tan tags are 30% off! 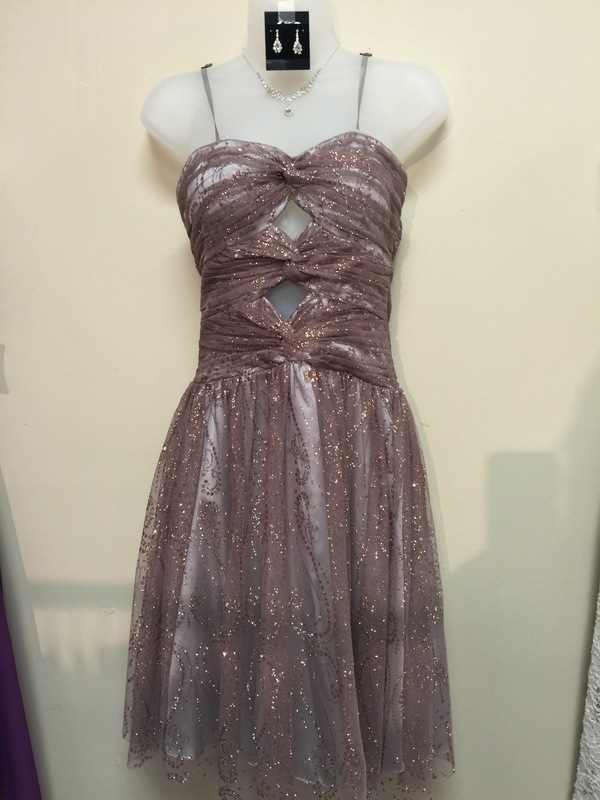 Great homecoming styles at a fraction of the regular retail cost! 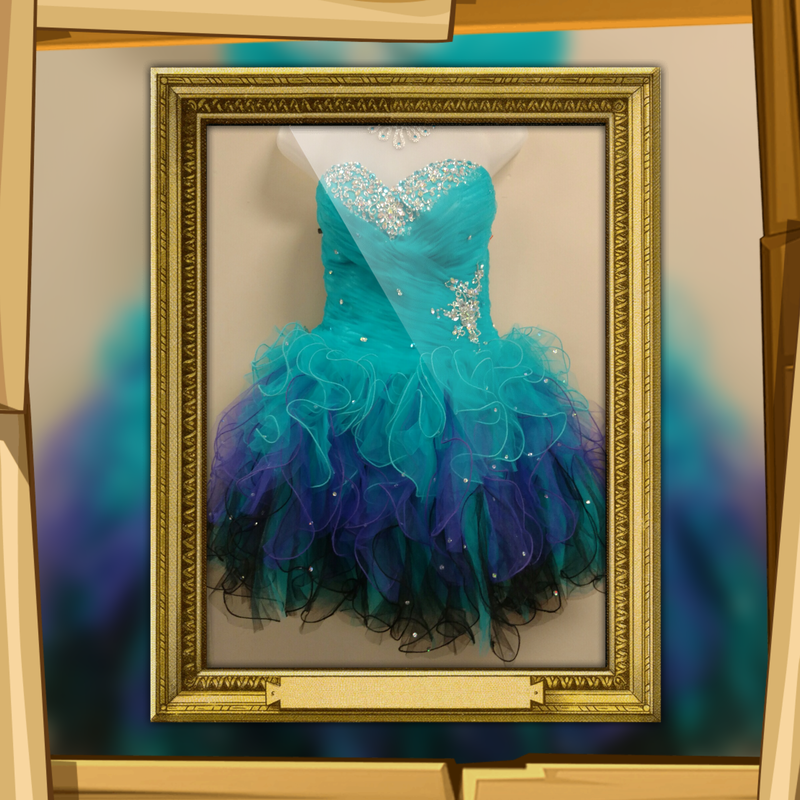 Give us Another Look this year for your dress, shoes, handbag & jewelry! Thanks to everyone for participating! Be on the lookout for the next contest and stop in soon to enjoy our great prices starting at only $1 for pink tags, $2 for blue tags and 30% off all brown, black and tan tags. Now accepting fall items and designer fragrances. Call for your appointment or stop by any time with your 10 best items! We will even recycle your shopping bags so bring them too! And don’t forget, only one week left to make donations for project Stand Down. Call the store for for more information at (330) 497-5887. Recycle, reuse, reduce the impact on our precious Earth. Shop Resale! !